The work of The Moorland Mousie Trust and The Exmoor Pony Centre relies heavily on the generosity of our supporters. There are several ways that you can donate to us. No matter how large or small you can be assured that all donations are gratefully received and will help towards the cost of caring for the ponies. Text MMTX22 and £1, £2, £3, £4, £5 or £10 to 70070. Example Text MMTX22 £10 to 70070 to donate £10. You must be aged 16 or over and have permission of the phone bill payer. You can donate by phone using your debit/credit card. If you would like to make a regular payment please complete and return our Standing Order Form. 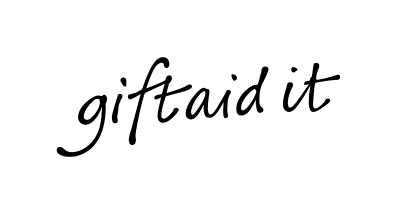 If you are a UK Tax payer you can help us further by completing a Gift Aid Declaration Form so that we can reclaim the tax on your donation. For every pound you give we get an extra 25p from the Inland Revenue, helping your donation go further. This means £10 can be turned into £12.50. Imagine what a difference that could make, and it doesn't cost you anything extra.